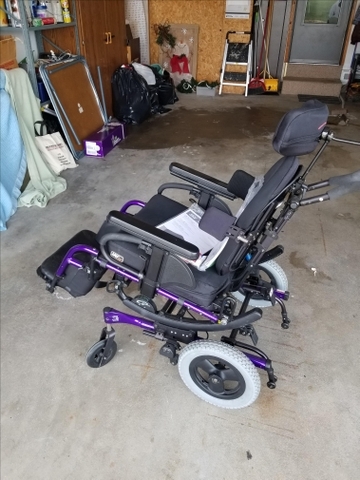 Jay Quickie Iris wheelchair with tilt in space feature. 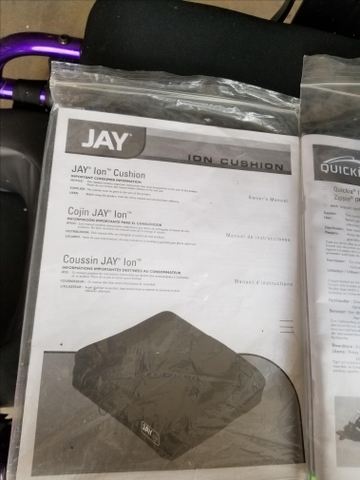 Has Jay ion cushion and Jay J3 back. 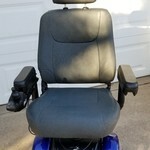 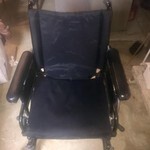 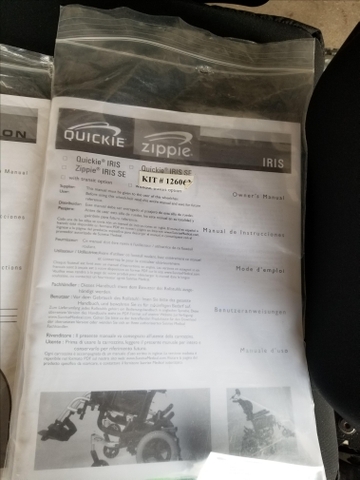 Chair is in excellent condition used very little was 3000.00 new. 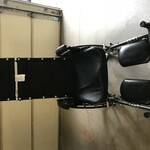 Back has side supports which keep patient up straight. 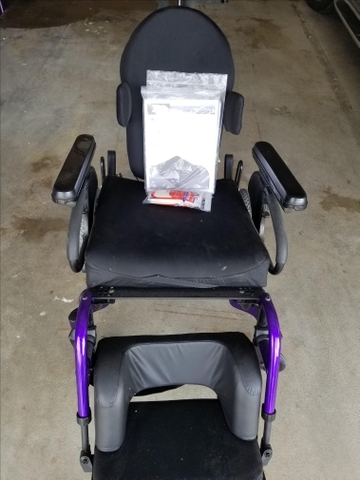 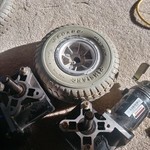 Was purchased from Health Equip in Hutchinson Ks.